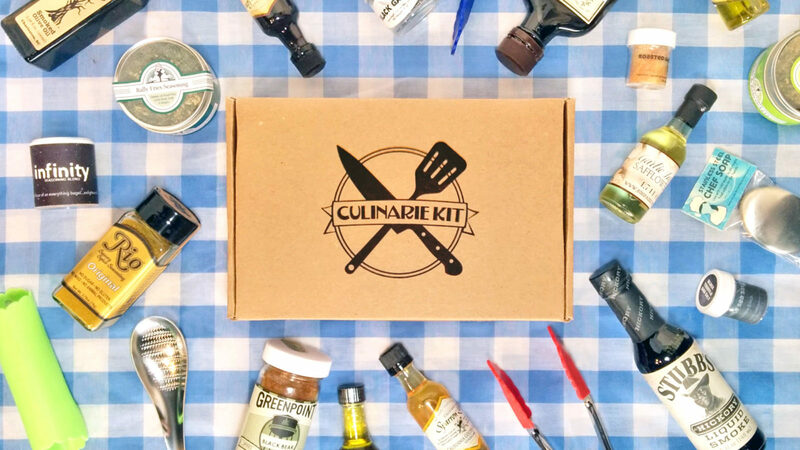 Our Next Gift Box Release: The Campfire Kit to Amp up Your Grill, Picnic, and Outdoor Cooking! We’ll be featuring great new ingredients from culinary artisans across the United States like Bourbon Barrel Foods in Kentucky and Green Point Trading Company in New York. This cooking and grilling gift box will be filled to the brim with gourmet goodies that represent the flavors of summer. 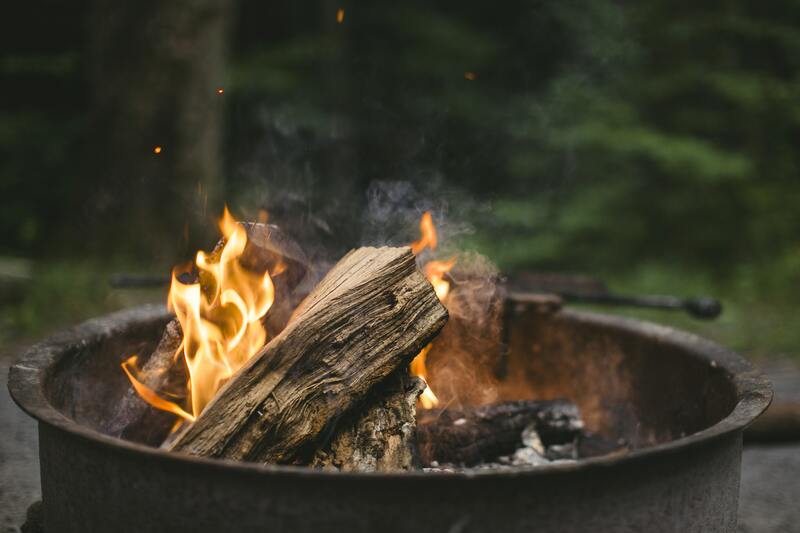 Pre-orders open soon, so sign up for our newsletter to be the first to nab a Culinarie Campfire Kit to amp up all your summer barbecues. 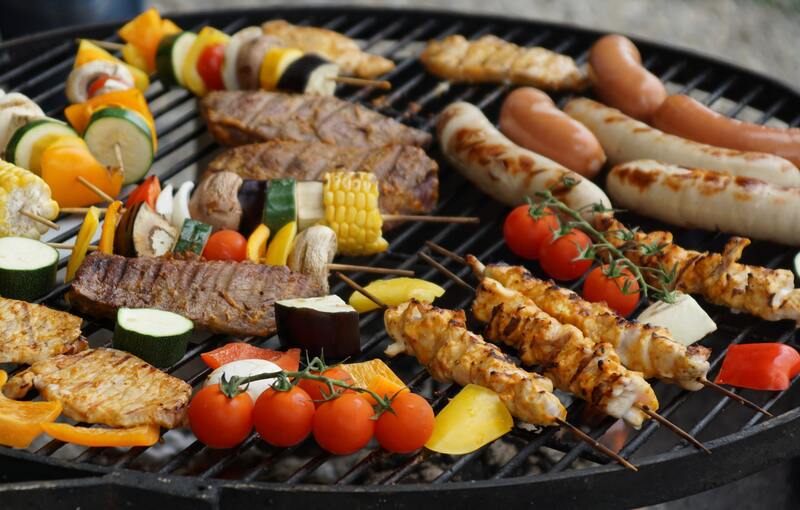 Stay tuned for lots of grilling recipes and portable picnic recipes in the coming weeks as we celebrate the release of our outdoor cooking gift box!